Haomei Supply provides full-hard white color coated aluminum sheets for trailers, also known as aluminum side panels. These aluminum sheets are painted white on one side and have a wash coat on the reverse side. They come in standard sizes, such as 49 x 96 and 49 x 110. We also provide custom widths and lengths. 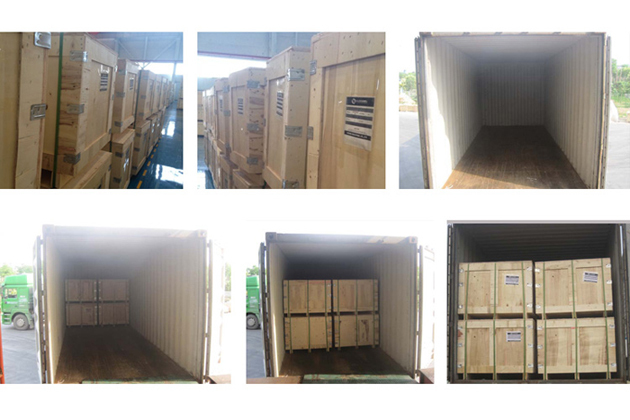 Haomei Supply also stocks mill finish roof coil for trailer bodies. 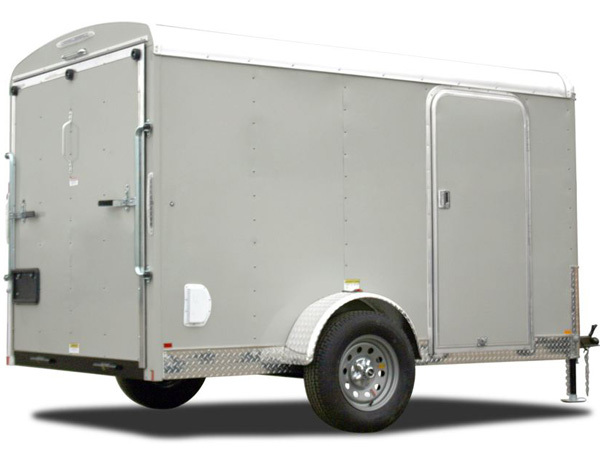 Our mill finish aluminum and painted aluminum can be used for horse trailers, cargo trailers and caravans as well. To the trailer and caravans floor, we have anti slip aluminum checkered plate like diamond plate sheet, 3 bars aluminum tread plate and 5 bars checker aluminum sheet. 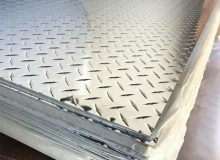 Haomei Aluminum produces custom cut-to-length trailer Aluminum Cargo Sheets. As an option, aluminum sheets can also be laminated with protective film to help protect the surface from scratches during your manufacturing process. 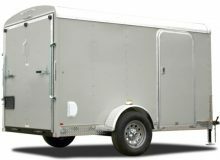 Our product line is available in aluminum sheet or coil for the Cargo Trailer industry. We offer various colors of 49″ wide aluminum in .024 or .030 thickness. 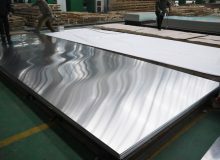 Mill finish or color coated aluminum sheets are custom cut up to 8′ in length to suit your needs. 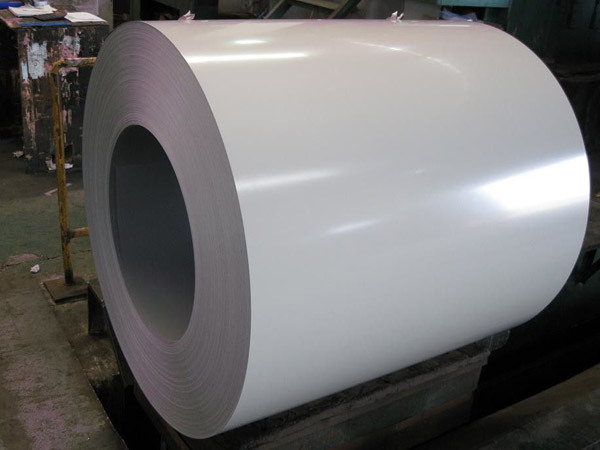 Depending on your requirements, both the coil and custom cut sheets can be laminated with protective film. • Painted sheets cut to your requirements. • Black and White painted are available. • Painted aluminum sheets available in both .024 and .030 thickness. • Painted sheets can be laminated with a protective film if needed. • Sheets are stacked on pallets for easy shipping. • Please call for availability on other colors available. • One-side-bright smooth has protective film laminated to protect finish. • Custom bent trim parts using these two materials can be manufactured by your requirements.